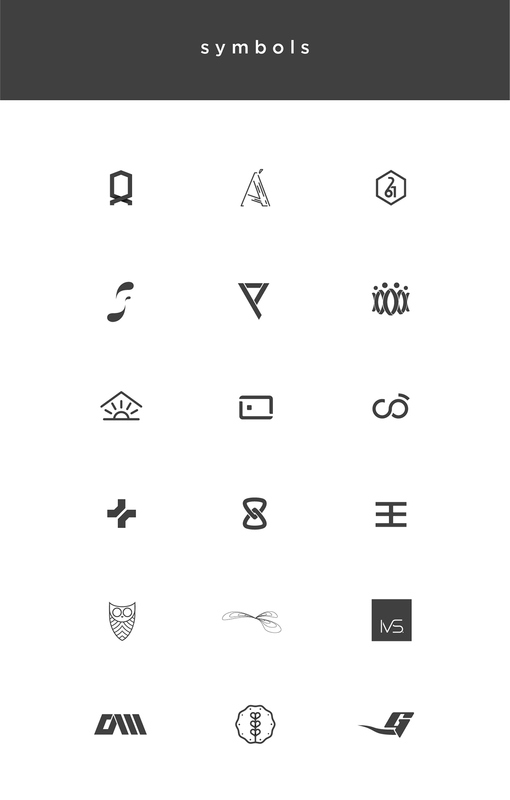 Please, let me invite you to see some logos and symbols I've created. At the botton you will find just the symbols. Hope you like it and thank you for watching! Please, appreciate it if you like it.